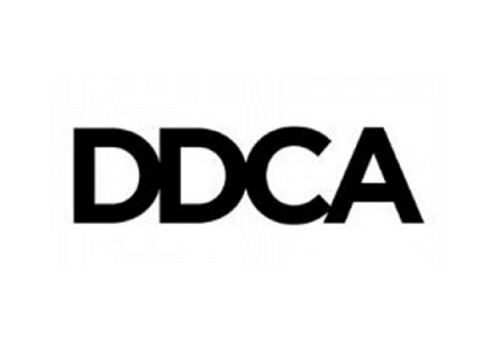 DDCA is a marketing communications agency based in Newcastle upon Tyne, delivering a range of services centred on digital marketing strategies. DDCA have been successful growing their business on the back of successful marketing campaigns and were looking to further improve the efficiency and effectivenss of how DDCA managed the pitching process. The objective was to improve the communication internally through this process and to reduce the response time required to pitch. Top level process map of the enquiry and pitching process. Identified the key points where information needs to change hands, and designed more effective ways of transmitting this information. Determined points in the process where key performance indicators would drive the right continuous improvement actions. Initiated a standard paperwork approach to simplify and manage the rate of growth in the enquiries being received. Created an action plan for ongoing development. Developed tracking tools to help DDCA manage pitching performance. A more streamlined pitching process which has benefited the whole team. Reduced time spent on less profitable pitches. Improved time management on medium to large pitches. Correct recording of data to allow future analysis and improvement. Reduced admin time for the whole sales department.